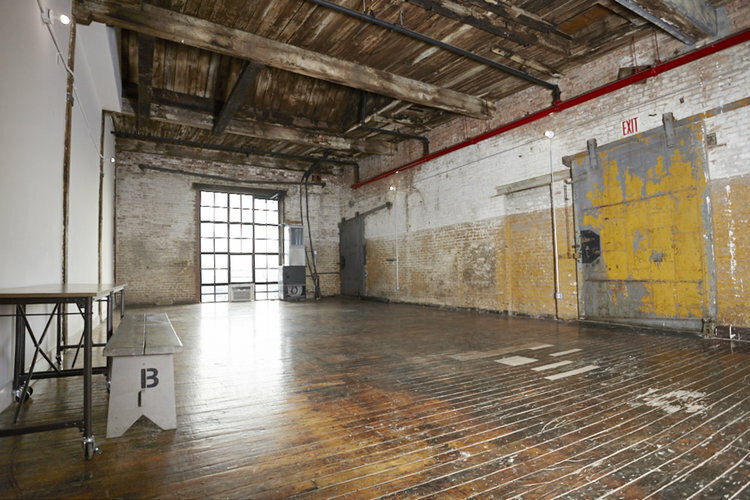 Gearshift Studios is renting their green screen film studio. It is located in Fairfax, Virginia. 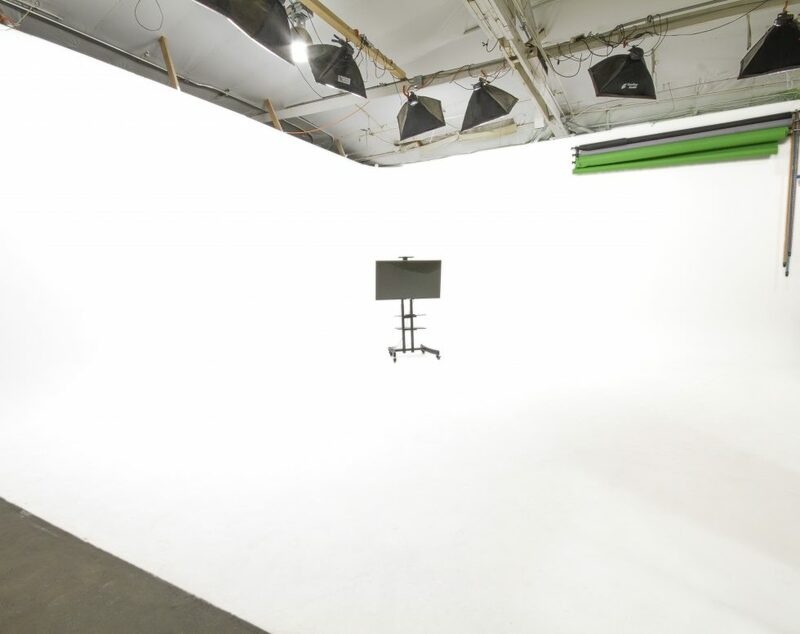 The Gearshift Virginia green screen studio floor has 20’ x 20’ floors (3), 20’ feet wide walls (3) and is (8) ft. tall. 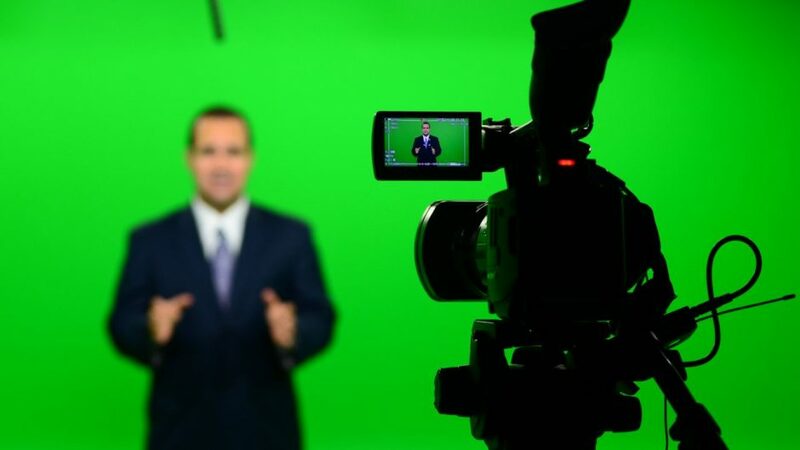 The green screen is fully lit with 60 feet of lighting covering the three 20 foot walls with even light for optimal keying. 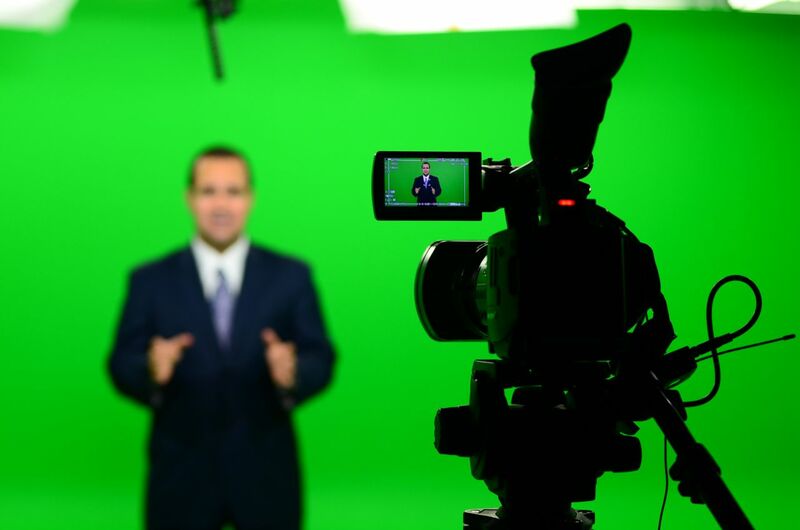 Our video studio & green screen rentals include dressing room, kitchen, wireless Internet, conference room, and lots of free parking. 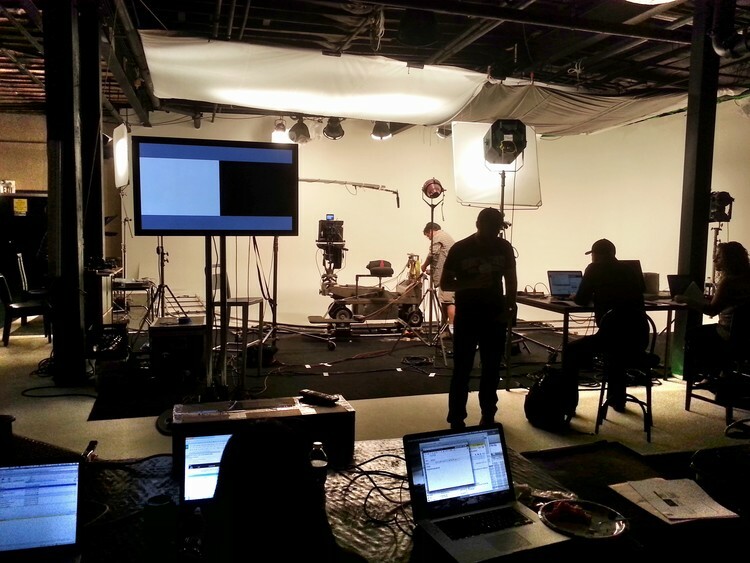 Please contact Gearshift Studios for more information regarding this film location at (703) 962-1270.